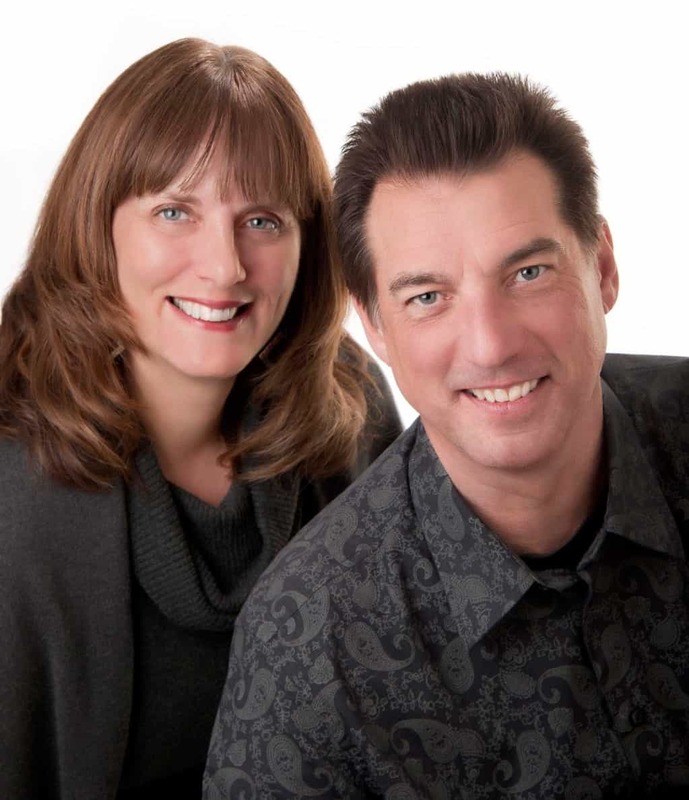 Debra Ruffell and Nigel Brown established Ruffell & Brown Interiors in 1987, which has grown to be one of the largest independently owned decorating stores in Canada. Our extensive selection and many years of wide-ranging experience in the decorating industry, along with our great buying power, can assure you that we will provide quality products and solutions at the best price possible. At Ruffell & Brown Window Fashions, we pride ourselves on our reputation. The only way we can continue to be a success is to earn your repeat business and have you recommend us to your friends, neighbours, and family. If you’re not happy with any part of your experience with us, contact us directly. We stand behind our work 100%. It’s that simple. We offer shop-at-home service at your convenience, including weekend appointments. Our knowledgeable decorators measure each and every job. They bring a variety of samples and great ideas right to your home. Let them help you make decorating fun and choose the products that are right for you and your budget. You need to know what is available to make informed decisions. Our showroom is full of operational product displays, idea books, and thousands of samples. Come in and view the latest trends and ideas for fabric window treatments, custom blinds, upholstery, interior shutters, motorization and much more. Our decorating staff consists of experienced, knowledgeable window covering experts. Our decorators attend training seminars and trade shows regularly, so they are up to speed on the latest products and trends and can offer you creative decorating ideas and solutions. Our professional installation personnel are experienced, punctual and tidy. We know only too well what it’s like to order something and then be told it will be 8 to 12 weeks before delivery! Compare our usual delivery times with most other decorating, department, and big box stores. If there is a delay or back-order we keep you informed. Please note – if circumstances require it, rush orders are available. Skylights, Specialty Windows, Motorization, Wood Shutters? No Problem! We love to do challenging windows, angles, arches, and skylights. We can add power options such as remote control and switched systems to window treatments. We are confident installing wood and vinyl shutters. We can help you coordinate your window treatments with upholstery, headboards, valances, and furniture. We take on the decorating challenges that others avoid. We are proud to be active members and supporters of business associations including Better Business Bureau, Greater Victoria Chamber of Commerce and Think Local First. Decorating your windows isn’t easy… getting help is!